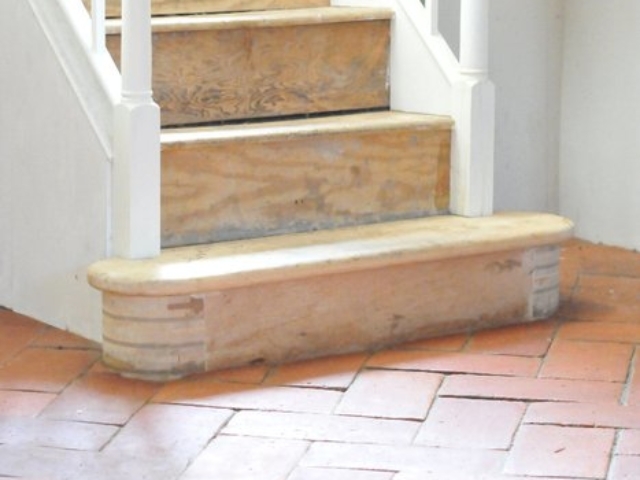 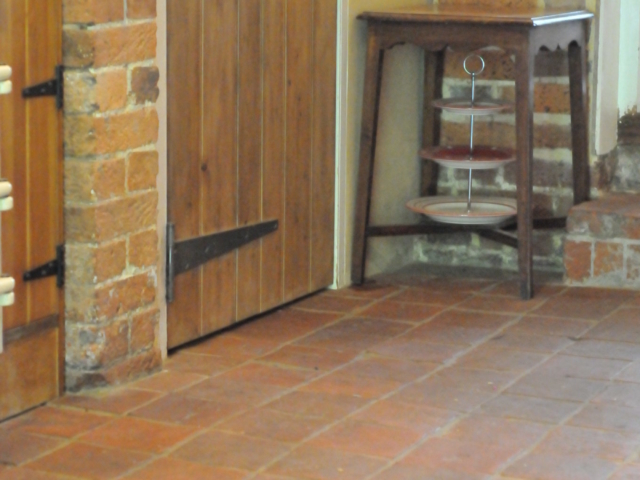 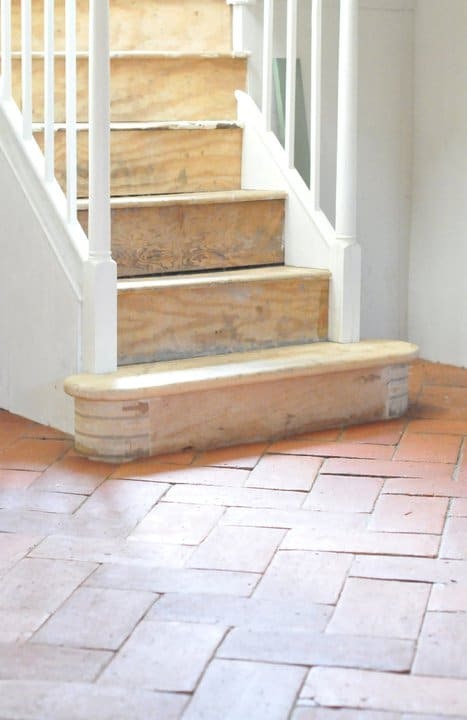 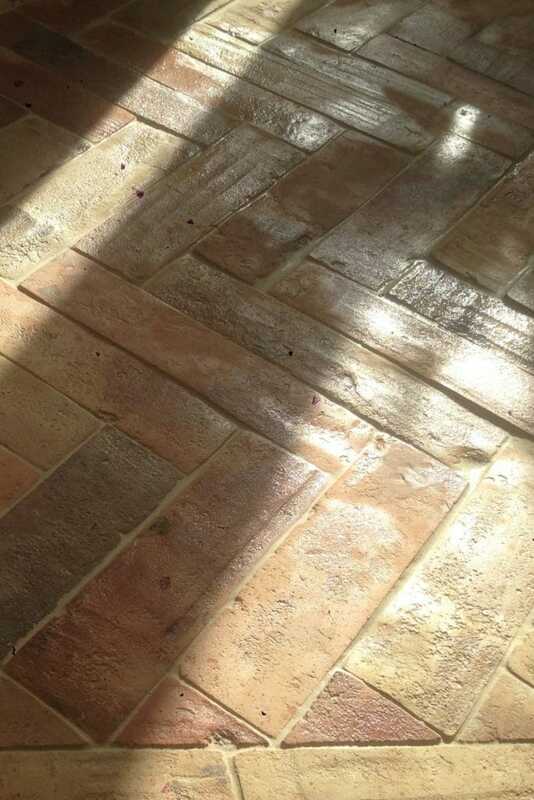 Our Reclaimed Terracotta Tiles are a great addition to any space, both indoor and outdoor. 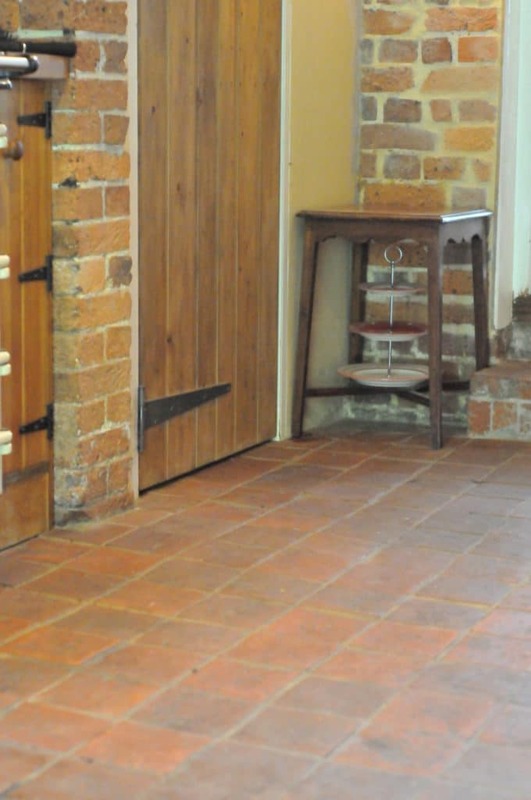 We have laid our reclaimed terracotta tiles in a multitude of spaces including kitchens, bathrooms and commercial properties. 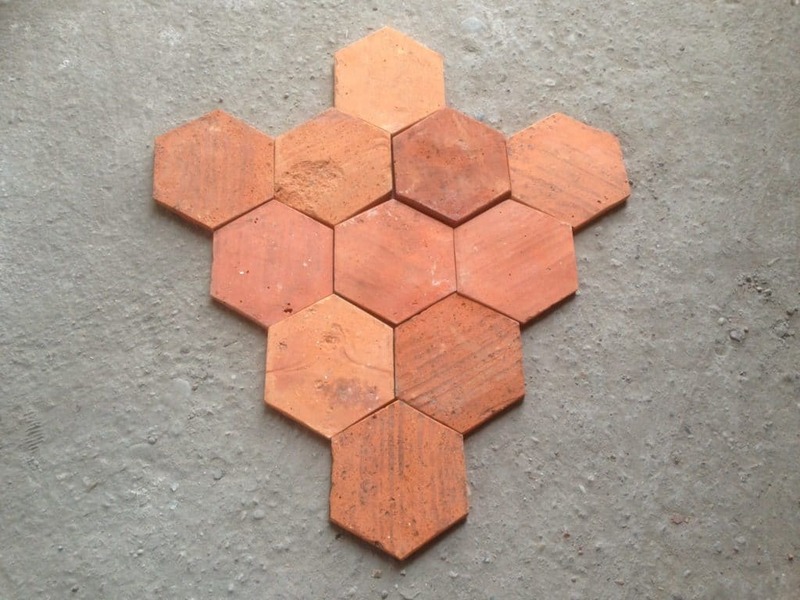 We have a range of 4 warm terracotta tiles. 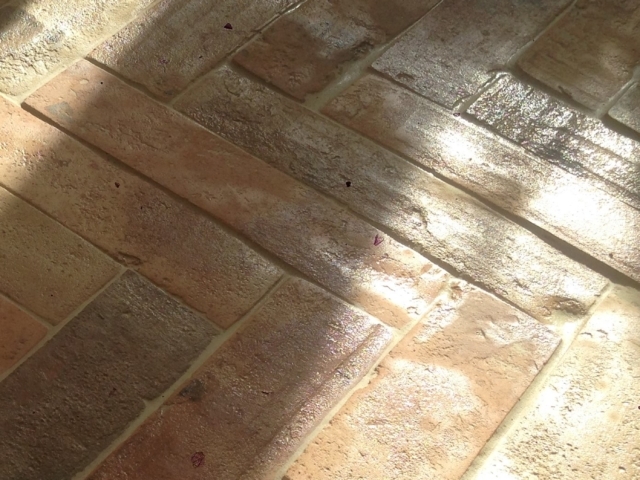 If you would prefer a lighter terracotta tile, feel free to browse here.